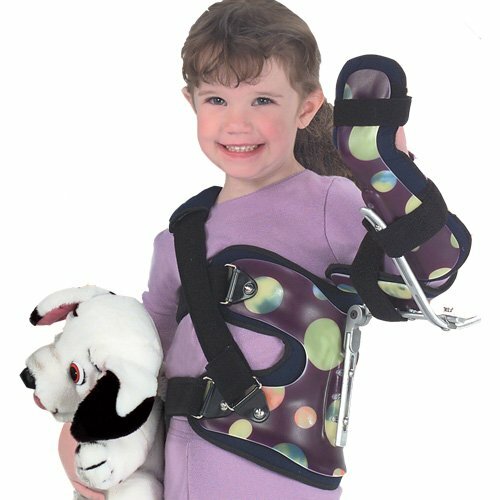 The Lerman Pediatric Shoulder Abduction Rotation Orthosis (SARO™), reflects the creativity and clinical expertise of its developer, Max Lerman, CO. The low profile SARO™ is easily adjustable, lightweight, and can be used for pre and postoperative management of the pediatric shoulder joint and upper extremity. The SARO™ may be used left or right.